By customizing your mail piece with variable data, Bellia can tailor your project to speak directly to your customer! Variable data will help increase interest and ensure that your mail marketing efforts are more effective. This is a fun and effective way to use targeted mailing to not only increase sales, but build a stronger relationship with your prospects. Already have a database of clients? Using variable data to personalize your mailing with relevant information can help maintain communication and enhance customer loyalty. Use customer information or purchase history to tailor your message or special offer. Some typical variable data projects include postcards, appeal mailings, and other marketing materials. Using our advanced software we can change text like greetings and signatures, offers, pictures, QR codes and URL’s based on your data. By utilizing this tool you will create unique pieces that are sure to get attention! Want to learn more? 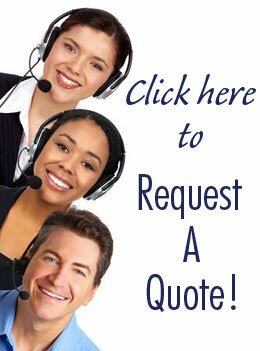 Call us today to speak directly with a sales representative or Click Here to Request A Quote!